PepsiCo North America currently uses about 95% recyclable beverage packaging. Worldwide, approximately 90% of beverage packaging meets criteria for sustainability, whether through recycling, composting, or biodegradation. How Does PepsiCo Plan to Achieve Their Goal? Achieving its sustainability goals for packaging design will require PepsiCo to collaborate with partners and suppliers, advocate for better recycling infrastructure and regulatory reform, and encourage cross-industry partnerships. Ultimately, the brand wants to ensure that plastics never have to become waste. 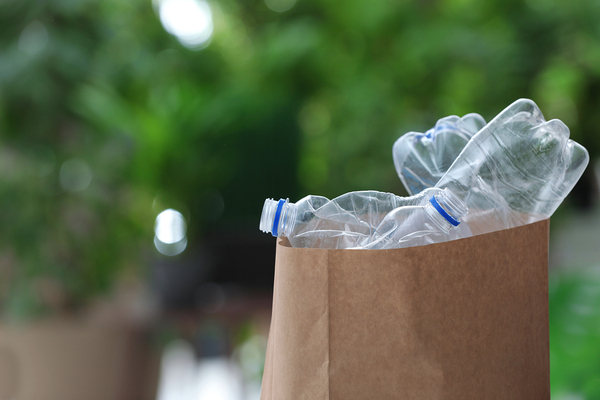 The key to recyclability is packaging material selection, and the brand has already started incorporating 100% recycled PET plastic into some of its packaging designs through an agreement with Loop Industries. PepsiCo, along with other food and beverage brands, also invests in Closed Loop Partners. Closed Loop Partners is dedicated to the “circular” economy, where waste packaging is collected, sorted, processed, and manufactured into new packaging for consumer goods. In September 2018, PepsiCo announced its collaboration in the World Economic Forum’s Global Plastic Action Partnership (GPAP). This collaboration focuses on stakeholders located in coastal economies, such as those in Southeast Asia, and its purpose is to help businesses, communities, and local governments redesign waste management to create “circular” models that reduce waste streams. In October 2018, PepsiCo signed a multi-year supply agreement with Loop Industries. Loop makes PET plastic from 100% recycled material, and PepsiCo plans to include it in its product packaging designs by the middle of 2020. Loop uses chemical recycling technology that allows low-value plastics to be recycled into new, virgin-quality plastics. In July 2018, The PepsiCo Foundation and The Recycling Partnership, a nonprofit, launched “All In On Recycling,” an industry-wide promotion of residential recycling. The goal of the partnership is to make it easier for 25 million American families to recycle. 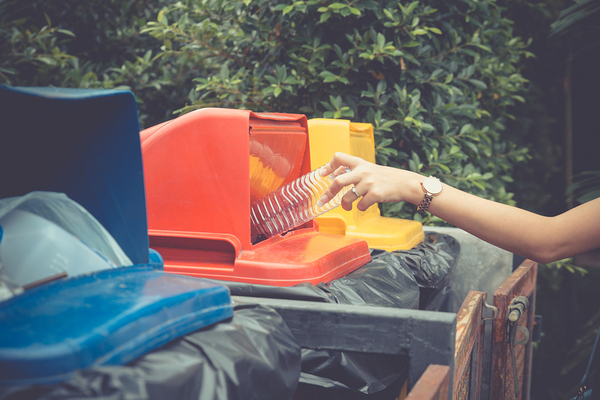 Currently, less than half of the recyclable waste material in American homes is recycled, and All In On Recycling aims to work with businesses, community leaders, and individuals to improve on this statistic. The PepsiCo Foundation is providing $10 million in funding to jumpstart the program, and partners hope to raise a total of $25 million from businesses and organizations. More than 2,800 communities participate in the program. PepsiCo is far from alone in its efforts to include more recycled plastic in its packaging and to make it possible to recycle, compost, or biodegrade all its packaging. Beverage titan Coca-Cola announced its “World Without Waste” vision in 2018, which involves investment in breakthrough enhanced recycling technologies. Enhanced recycling allows recovery and reuse of PET plastic without degradation of the material. Coca-Coal also plans to partner with Loop to incorporate 100% recycled plastic into its packaging by 2020. In short, food and beverage companies around the world realize the importance of sustainability and see terrific opportunities to use new technologies and better recycling infrastructure to keep plastics out of the waste stream. It’s no longer a case of if brands will use more sustainable packaging, but of when and how they will do it. PKG Brand Design is always on the forefront of new CPG branding and packaging initiatives; please subscribe to our blog for the latest package design industry news!